Indie Megabooth, the collective that brings smaller games to big shows like E3 and PAX, is hosting its first stand-alone event this weekend in Atlanta. 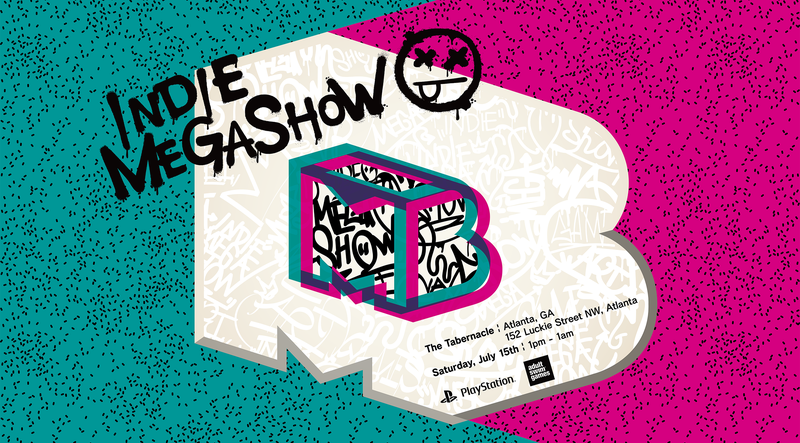 The first Indie Megashow is 12 hours of good games and good music, going down at The Tabernacle from 1PM to 1AM Saturday. You can get info and tickets here.